DAP-Audio FLA25 – XLR M. 3p. > XLR M. 3p. 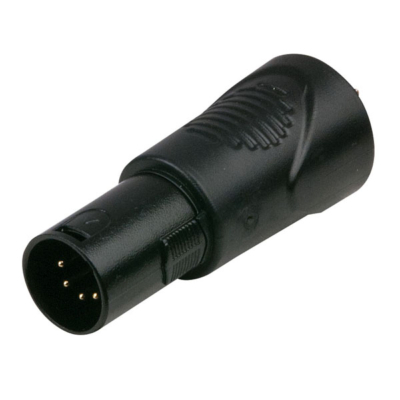 DAP-Audio FLA28 – XLR M. 3p. > Jack stereo M.
DAP-Audio FLA24 – XLR F. 3p. > Jack stereo M.